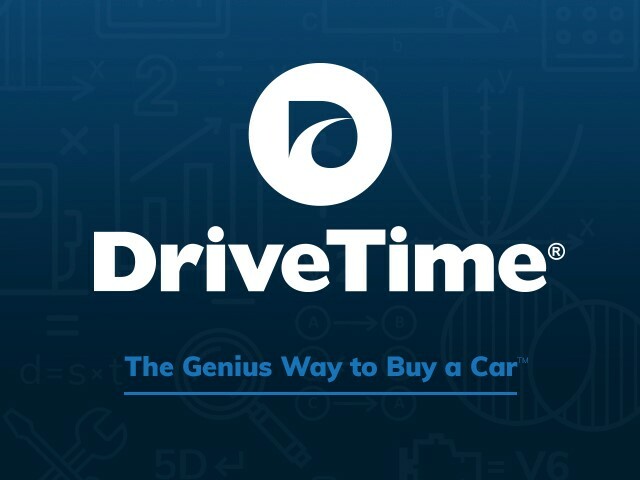 DriveTime, announced the launch of its “The Genius Way to Buy a Car” campaign this week. See The Genius Way to Buy a Car commercials here! 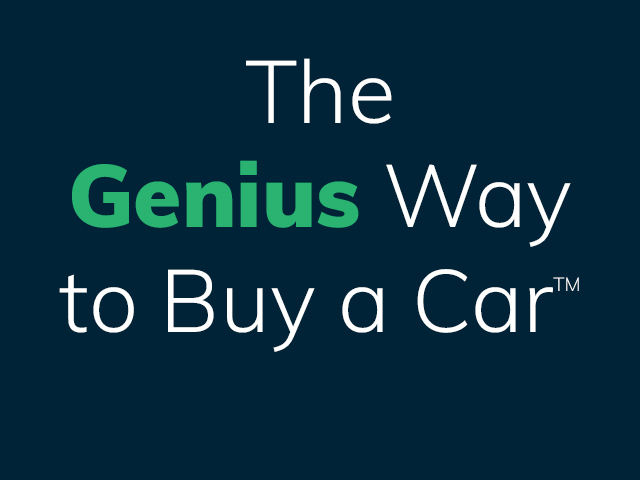 The “Genius Way to Buy a Car” challenges the used vehicle industry’s outdated advertising model that primarily focuses on unrealistic sales, limited discounts and loss leaders that benefit the dealership and not the consumer. 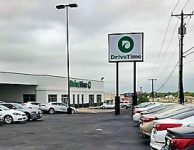 “Our strategic pivot is grounded in listening to what we know car buyers want — to make the car buying process easy by setting a transparent expectation about the price of car and down payment online, and then over-delivering on that promise at one of our 145 dealerships,” said Scott Worthington, Vice President, Retail and Marketing, DriveTime. 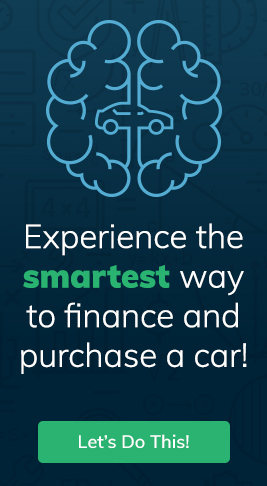 With “The Genius Way to Buy a Car”, DriveTime is transforming the buying and financing of a used vehicle. 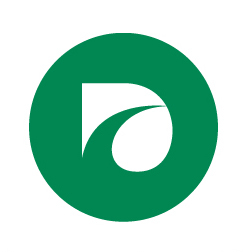 Headquartered in Tempe, Arizona, DriveTime is the nation’s second-largest vehicle retailer focused solely on used vehicles. 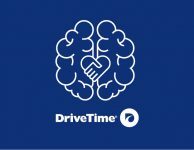 DriveTime operates over 140 dealerships nationwide with annual sales exceeding 150,000 used vehicles, 1.2 million+ monthly visitors to its website, drivetime.com, and over $2 billion in consumer credit requests each month. 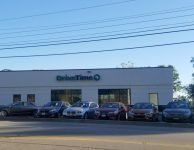 DriveTime now provides used vehicles and used vehicle financing to the full range of customers in the market today, including competitively priced, lower mileage used cars. DriveTime offerings include used car features on its online inventory; speed of financing including a credit score and the starting down payment in less than two minutes; prices on every used vehicle online and at its dealerships; no haggle pricing; salaried associates trained to help our customers find the right used vehicle for them; and a five day, no questions asked used vehicle return program. I went on the web site for drive time and put in what I was looking for. Just kept taking me to all the newest models nothing I wanted. I won’t recommend drive time. 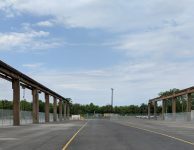 The site takes you every where bit what your looking for. Thank you for your feedback! I’m sorry to hear that you had some issues navigating our website. If you need assistance in locating a particular vehicle at one of our dealerships, please feel free to reach out to our sales team (800) 965-8042. Best experience I have had buying a car. All the staff were helpful and happy!! Not your usual car sales! Brandon helped me into a Toyota corolla and I couldn’t be happier. The entire process was simple and stress free. Highly recommended. I am really thrilled to hear you had a great buying experience and that our sales team was helpful. I am glad Brandon was able to get you taken care of and made the buying process stress free. I will be happy to share this with our sales team!